Got info? 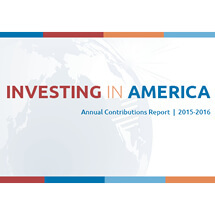 Then you may need infographics--they make complex data easier to understand and visually interesting.Check out some infographics I created for the Japan Automobile Manufacturers Association's Annual Contributions Report here. And then see some more of my infographics on my WORK page. Why is it important to establish and define your company's identity and brand?It helps specify who you are as an organization, and how you want to be perceived in the market. A brand affects what your audience, clients and prospects believe about you from a visual perspective. 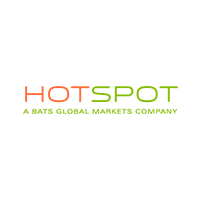 Think about it as a “visual first impression.” Click here to see the logo and branding I created for Hotspot, an international financial firm. Then check out my WORK page for more! While I certainly enjoy working with my clients, I have fun doing my own projects, too. 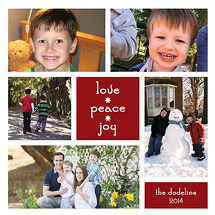 One of my favorite things to do each year, is design my family's holiday card. Click here to see some examples!